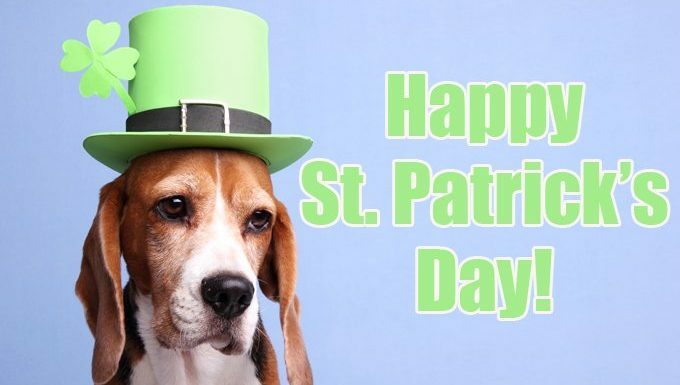 Make sure you keep your dog safe on St. Patrick’s Day with these tips! 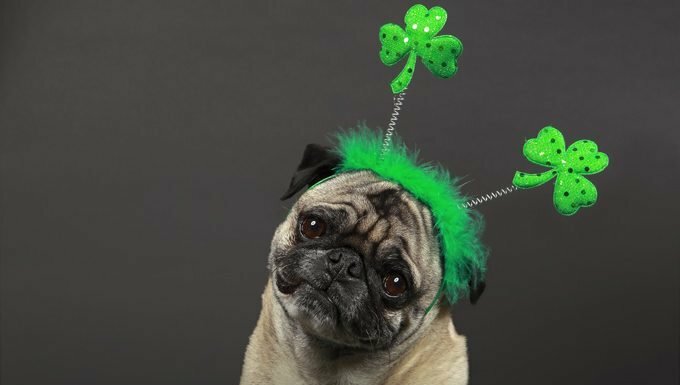 Garlic, onions, chives, and leeks are members of the Allium plant family, which, if ingested by a dog or a cat and in a high enough amount, can cause nausea, abdominal pain, vomiting, diarrhea, lethargy, and an elevated heart rate and respiratory rate. Cats and Japanese breeds of dogs–such as the Shiba Inu and Akita–are especially sensitive to garlic and onion toxicity. 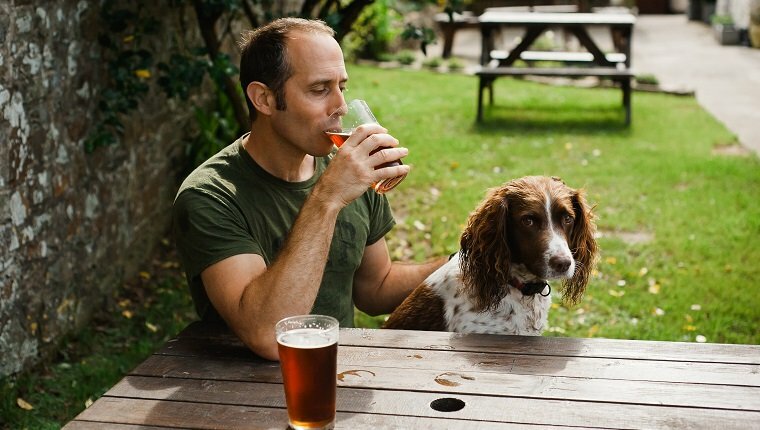 While any breed of dog can fall victim to hops poisoning, breeds that are more susceptible to malignant hyperthermia, including Greyhounds, Border Collies, English Springer Spaniels, and other breeds—are especially vulnerable. 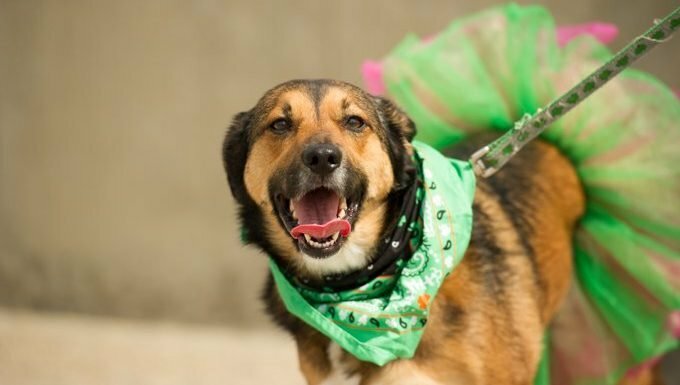 Do you have any tips for keeping dogs safe on St. Patrick’s Day? Let us know in the comments below!